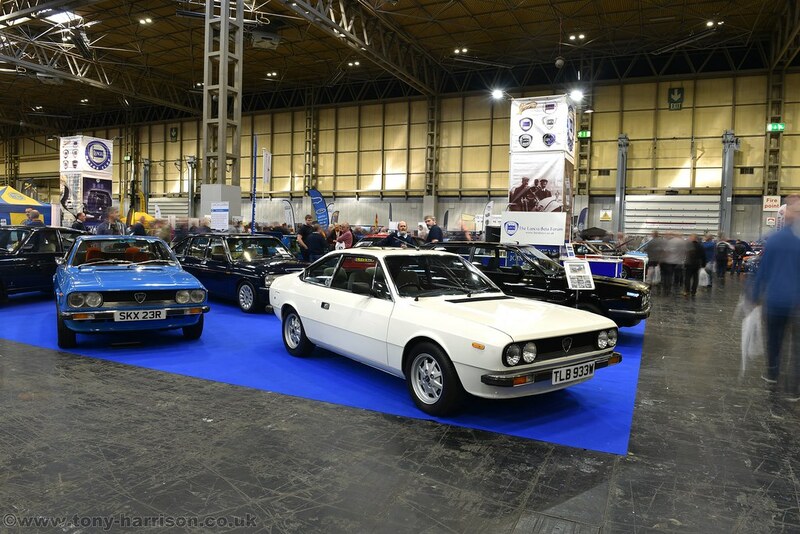 I'm delighted to confirm we've again been successful in securing a Beta stand at this year's Classic Motor Show. 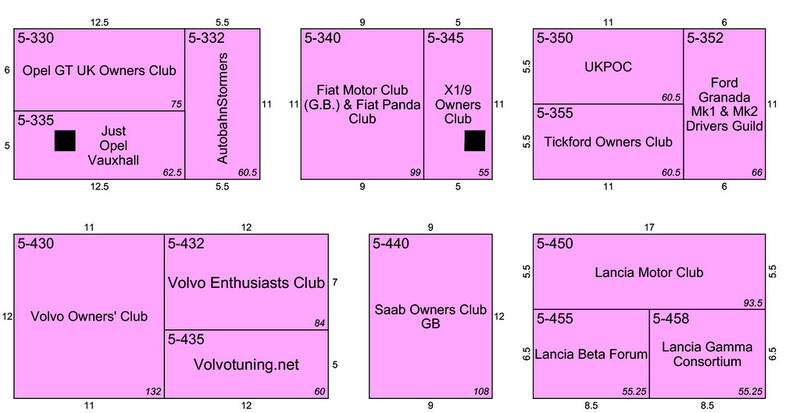 We are next to the Lancia Motor Club main stand and the Gamma Consortium which is a perfect location in the middle of Hall 5. 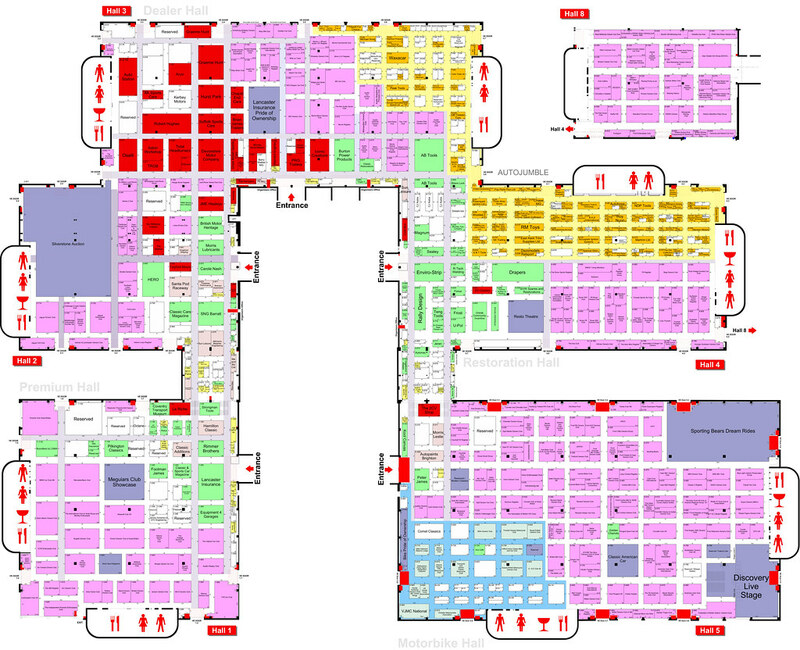 The show runs from Friday 9th to Sunday 11th November at the National Exhibition Centre, Birmingham, UK. 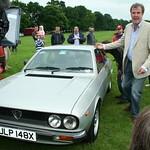 Please contact me if you have a Beta Sedan, Coupe, Spider or HPE you would like to show. 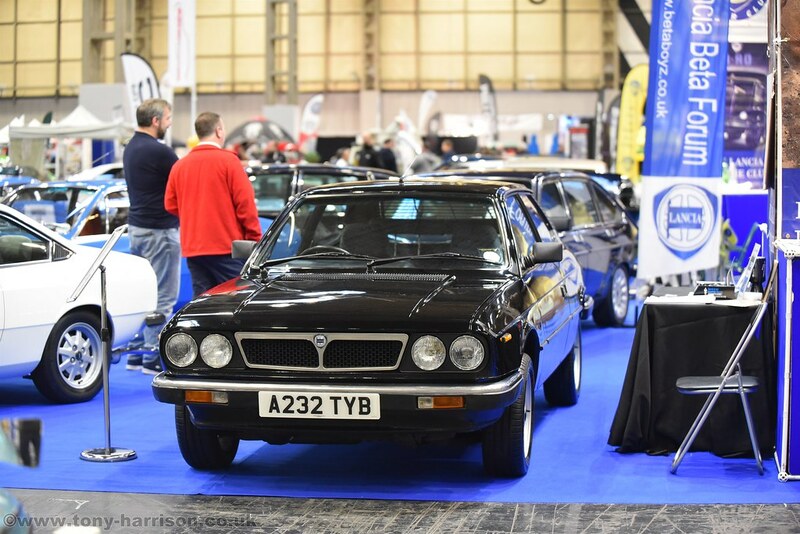 Also please let me know if you can help out manning the stand - there is a lot of interest in our cars, so we need to have people who can share the passion and enthuse other existing or prospective owners. This year the Monte Consortium have not been invited back so it is good to at least see our slot taken by the Gamma Consortium. Sorry no chance on the car, but will be around on the Thursday setup and Friday show day, so if you can add my name to the list. Just under 4 week till the show . Memeber discount available for the Saturday and Sunday, details are in the member section. If your attendening please come over and say hello. I can't offer a car (my Spider is still in the South of France and not really fit to show), but I can offer my services as an extra pair of hands on the Thursday prior to the show for setting up. Great Thanks Graham/Peter any help will be much appriciated. I'll be seeing John Bower this weekend, will let him know. Quick update for the show. We have 4 cars, S2 Coupe, S2 fl Coupe mine , S3 Berlina and a HPE IE, recentley saved from being broken for parts. Also Mark Wastnidge who runs Betaboyz parts, will be on our stand for the duration to give advice on parts. 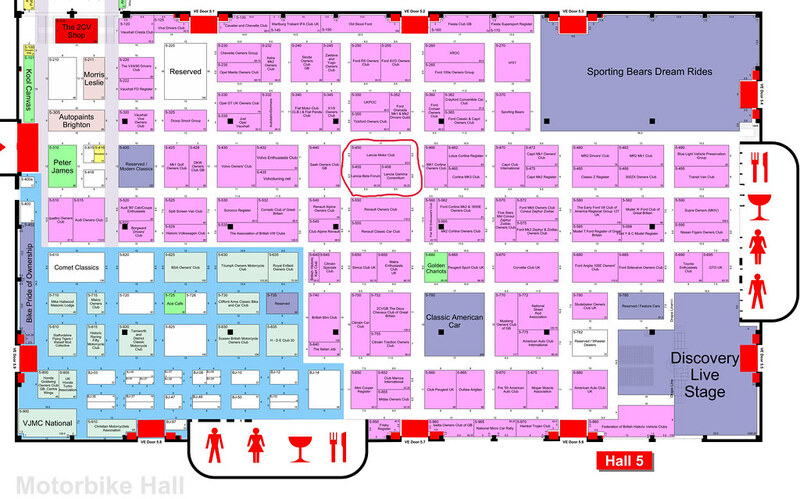 If your attending the show, please come and say hi. 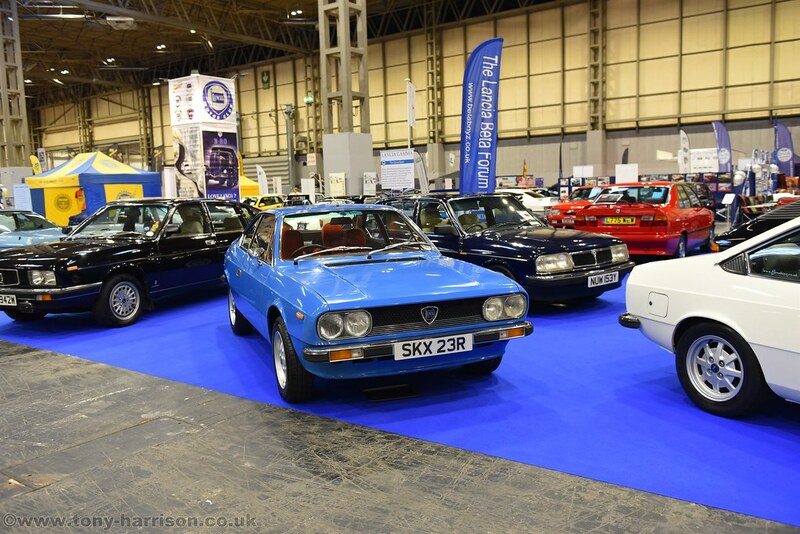 Just a quick note to say thank you to everyone who helped over the weekend, from set-up on the Thursday, to those who helped man the stand over the 3 days. Also thanks to Phil, Mark and Rob for bringing their lovely Beta's they all looked great. Plus thanks to everone who came over to say hello. 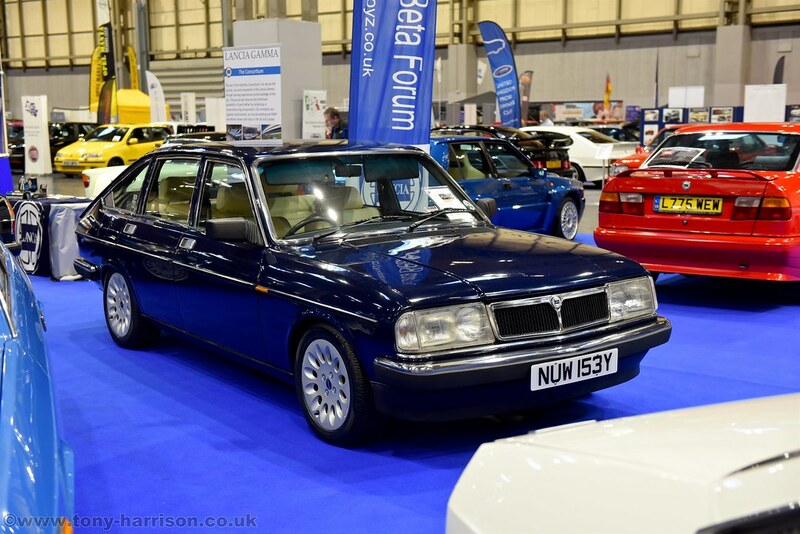 The three clubs together, the Beta Forum, the Lancia Motor Club and the Lancia Gamma Consortium looked like one large combinded Lancia stand. Here's a few from our display. all really nice looking cars! Really annoyed I didn't make it. Where on earth did they dig up that Saab 600? ( Sweden, I know....) I've never seen one even in Sweden. Some loooong exposures in there Tony! We're you being arty or was the light crap? Great shots, Tony! I was trying to hand-hold with available light and my hands aren't as steady as they used to be. Much prefer ambient light to flash, makes everything look so much better. 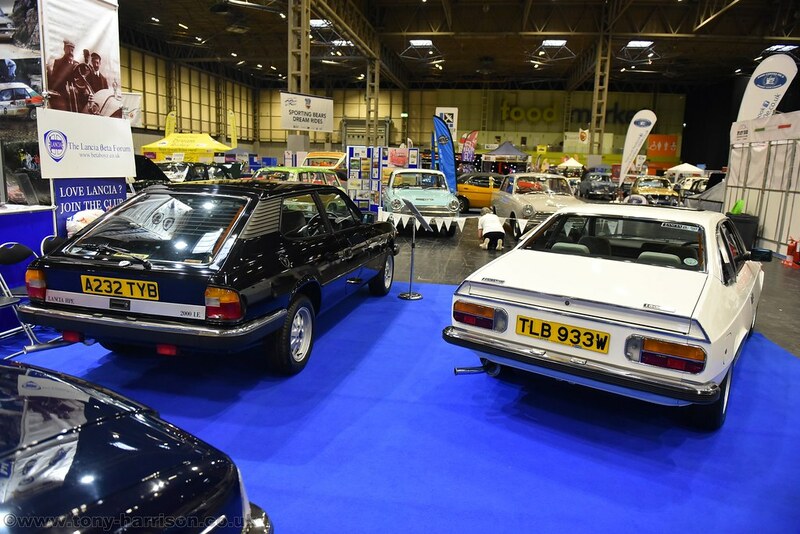 Great layout - did you get plenty of interested visitors?